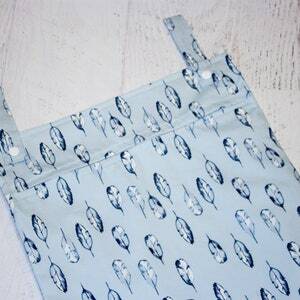 Made and READY TO SHIP! 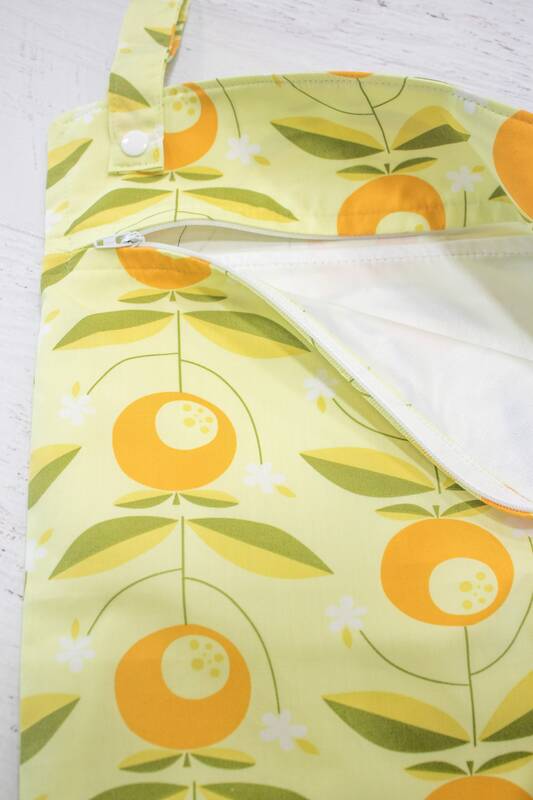 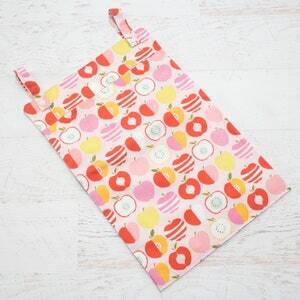 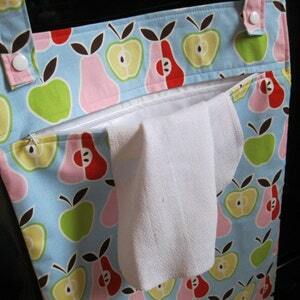 This cheerful wet bag is an inconspicuous storage spot for all your kitchen laundry! 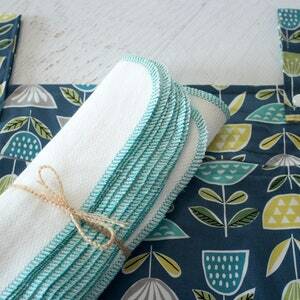 No one loves the stack of dish cloths and cloth napkins that accumulate between wash days. 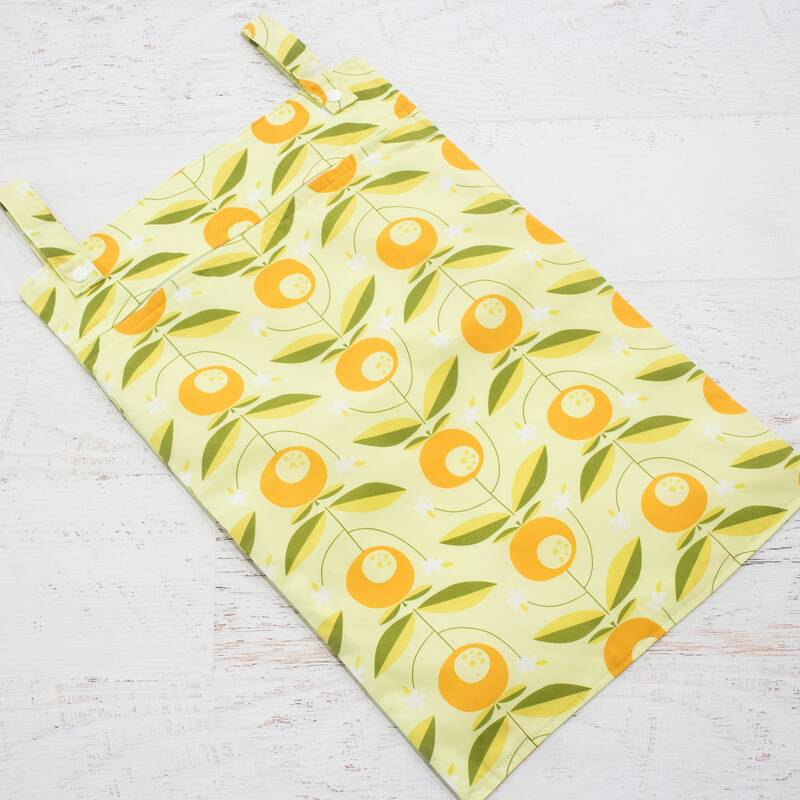 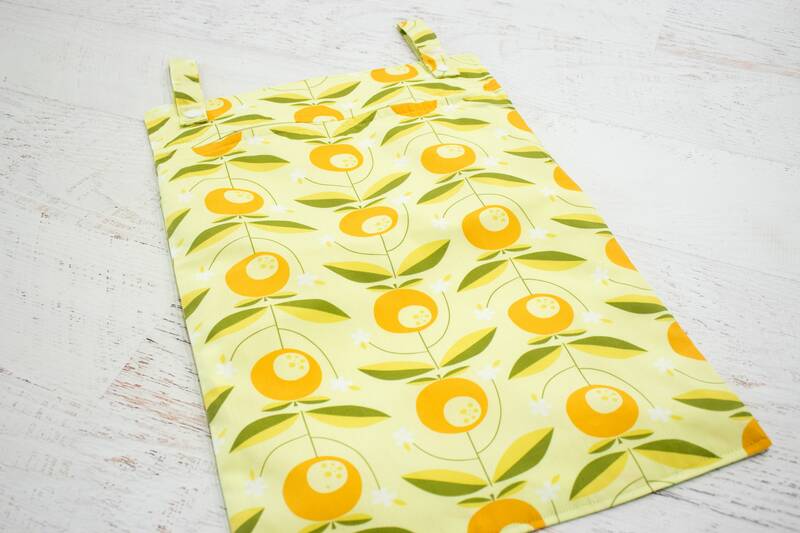 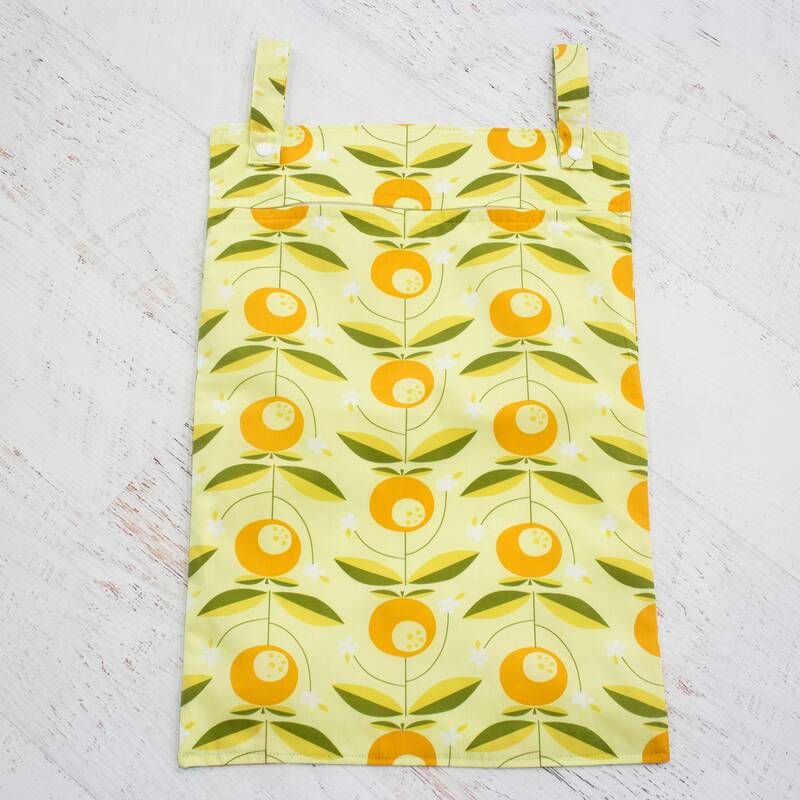 Instead, invite these fun, bright oranges to float across your organic cotton bag and no one will be the wiser for what it holds!